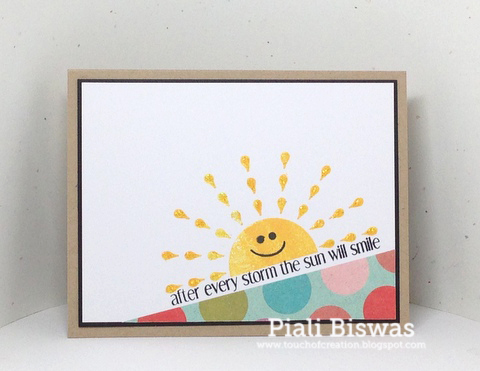 PTI MAY 2014 Blog Hop!!!!! Its time for Papertrey Ink May Bloghop. Today I'm blogging from a room full of boxes...boxes , boxes everywhere. Finally the main moving part is done, still a bit left in the old place. Now I've to unpack this mountain of boxes. Before I packed my crafty stuff I managed to make a SIMPLE card using new PTI goodies for the hop. I used the new LIFE IS BEAUTIFUL-butterfly dies from this month's release...they're simply GORGEOUS!!!! The sentiment is from WET PAINT III set , only added an "&" from GRAND AMPERSAND set. PTI May Bloghop: Aqua & Melon. Less Is More - Die cuts. I'll go back to unpack and arrange stuff, hope I can get settled in quick. I'm taking a break from packing to share a Purple Onion Designs DT card. There are boxes everywhere...its crazy here. Today I'll start packing my crafty stuff... (note to self) I should stopping buying more crafty stuff, I already have tons of them. 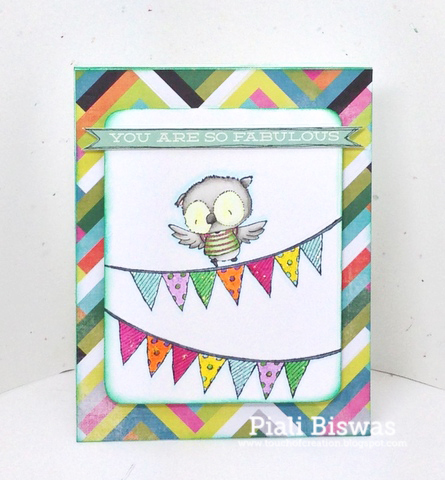 POD- Ruby stamp is name absolute favorite...I love owl images and this is super cute!! I used some gorgeous Heidi Swapp DP for my background. I partially stamped POD- Bunting image twice and colored them with copics. Love the vibrant colors of this card. Crafting for all Seasons - Things with wings. Addicted to Stamps and More - Anything Goes. Did you check out the GIVEAWAY yet??? If not, just click HERE to enter. Today I've a CAS card to share. 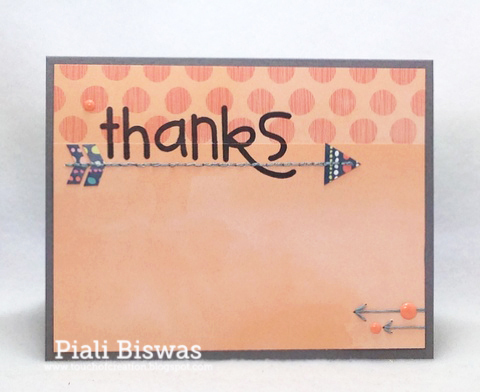 I used Purple Onion Designs - Blooms stamp for this card. I love white on white cards with a pop of color. The fab Polka dot cover die is from MFT...love it! I did some simple copic coloring and added a lot of Wink of Stella glitter . The sentiment is from Purple Onion Designs . I've a GIVEAWAY... Check it out HERE. Today I have some news to share with you all. But this time its a happy move, we're moving back to our own home which was rented out when we were out of this country. We just started with refinishing of hardwood floors, changing carpet and fixing things around the house, we will be moving there by the end of the month..yay!! So for the next two months I'll crazy busy with move and resettling, you won't see me crafting a lot as everything will be boxed up for while. I've been very sick lately , we tired all possible medicine but unfortunately nothing worked so I'll going in for serious surgery in June. As my summer will be super busy with move and recovery I'm stepping down from CASual Fridays Stamp DT. I have been with Michele from day#1 of the CFS launch, she is just an amazing person ! I'm going to miss her and the super talented CFS DT girls a lot!! I had a blast creating with this amazing team...learned a lot of things from the girls. I'm going to miss all this awesome monthly release and peek post a lot. Thank you Michele for lovely 2(almost) years...I really enjoyed creating with CFS Stamps, they're my absolute favorite ones!!. Speaking of fave CFS stamps...check it out I'm a COVER GIRL and CFS creation in on the cover of latest TAKE TEN Summer 2014 issue. What a pretty cover...love the colors!!! Thank you for reading this long post...here is a giveaway for all my lovely blog followers. Let's make it TWO giveaways!!! 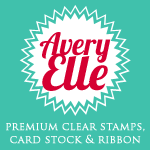 I'm giving away TWO $20 GC for CASual Fridays Stamps. Stamp & Die shopping is always fun, isn't it??? This giveaway is open for all my BLOG FOLLOWERS from all across the globe. If you would like to win this just add to name to the linky tool. Today Michele has a goodbye post for me over at CFS blog, stop by and check it out . I won't be posting a lot but I'll be here, I'll try to create as soon as I get a chance. Until then..take care and keep crafting!!! Crafty Sale!!! I'm cleaning my craft place and making room for some new stuff. All stamps are from Smoke-Free home. All price includes free US shipping!!!!! Paypal payment Please, gift only. !!! 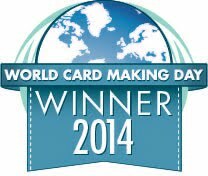 Sorry my international crafty friends, US only for now. Paper pad, Glitter Alpha sticker and some stamps are NEW. $30 including US Priority shipping. Wplus9-Stamp used once, die - new in package. PTI_YEAR OF FLOWERS COLLECTION STAMP SET( used once)$12. Free US shipping. Today I've a CAS water colored card to share with you all!!! I used Purple Onion Designs- The Perfect Spot stamp for a set of note cards. Love this stamp by Stacy Yacula!! Its perfect for backgrounds or just by itself. The sentiment is from A Beautiful Day set. I used Distress Markers for watercoloring. Artistic Inspirations - Anything goes/No DP. You can check out the FAB new released POD stamps ... HERE. 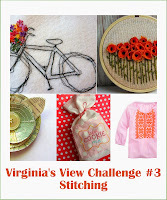 Today I have two simple hand stitched card for Virginia's View Challenge#3 . I used Lawn Fawn stamps for my 1st card..
All stamps are from LF-Hello Sunshine stamp set. The yellow polka dot DP is from Lawn Fawn too!! 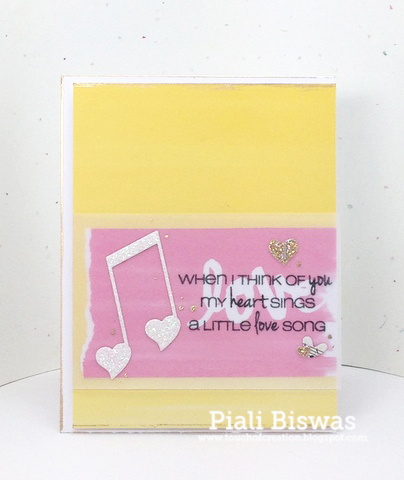 Next card is with Paper Smooches stamps. I used the PS-Bold Buzzwords set and BasicGrey- Fresh Cut papers. I love the freehand stitched arrows at the bottom corner...it was fun to do!! CFS May New Release Day#4!!! Today we're sharing the last sneak peek of CASual Fridays Stamps May New Release !! The happy stamp set of the day is..
A beautiful stamp set with lovely sentiments!! I love this super cute set!!! The sentiments are amazing too!! I created a super CAS card to cheer up the recipient . Little Red Wagon - Spots. Loves Rubber Stamps : Anything Goes. Fairy Tale - Cute only. Addicted to Stamps and More -CAS. This set is full of sentiments for a huge variety of cards. Crafting At the Weekend: Anything goes. Make sure to check out CFS Blog for fabulous DT creations!!!! All the wonderful stamps and dies will be available in CFS store on Friday. CFS May New Release Day#3!!! Welcome to Day#3 of CASual Fridays Stamp Release peeks!! IN THE CARDS and SHUFFLE Fri-die. Super fun cards die set and an awesome stamp set!!! 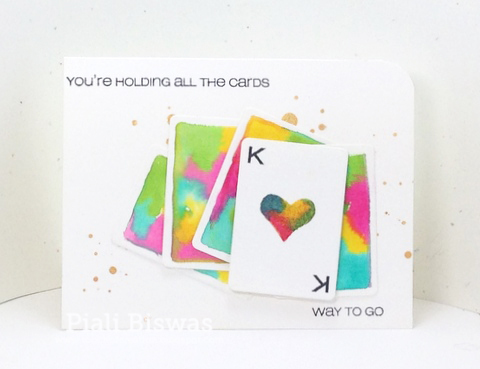 I created a water colored tie dye deck of cards for this card. I used Distress Marker for water coloring...love the vibrant colors!! The die makes so easy , we can make real playing cards for kids or Alphabet cards too. Just added few splatter of Gold ...so loving the gold trend!! MarkerPOP Challenge - Distress Makers/Watercolor. Just Inspirational Challenges: Make it colorful/Rainbow. This Fri-Die set is awesome for shaker cards too!!! I made this simple shaker Graduation card!! The card sign dies make wonderful shaker elements...just added a few sequins with it. Crafty Sentiment Designs : Anything goes. Twisted Tuesday : Black, White + 1 color. 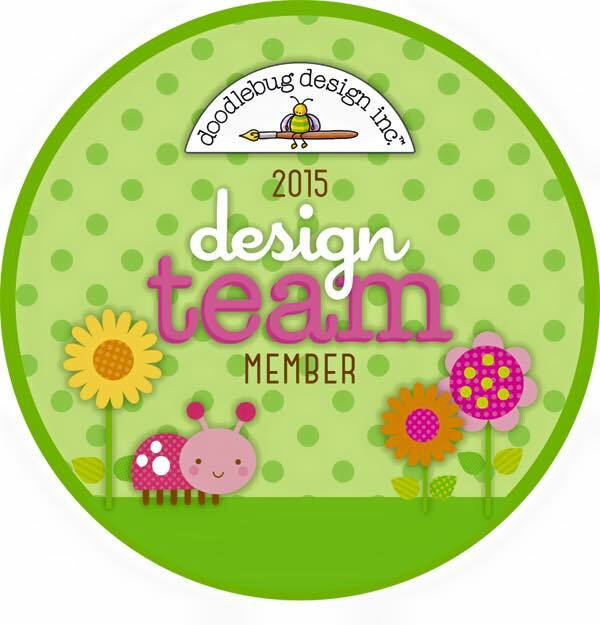 Hop over to CFS Blog to check out the amazing DT creations!!! Make sure to stop by tomorrow for the last day of release peeks. CFS May New Release Day#2!!! Its Day #2 of CASual Fridays Stamps New Release peeks!! HEART BEATS and DOUBLE HEARTS Fri-die. A beautiful stamp set with wonderful sentiments!! 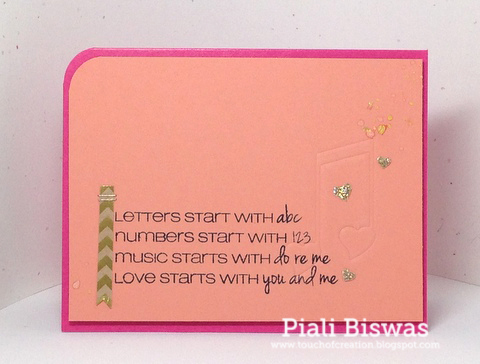 Love the coordinating die...can be used with/ without the stamp set. I used the lovely Amy Tangerine Plus One papers for this card!! Crafts 4 Eternity Recipe Challenge - Stamp it. Isn't the sentiment just AWESOME??? A CAS card with a touch of gold. 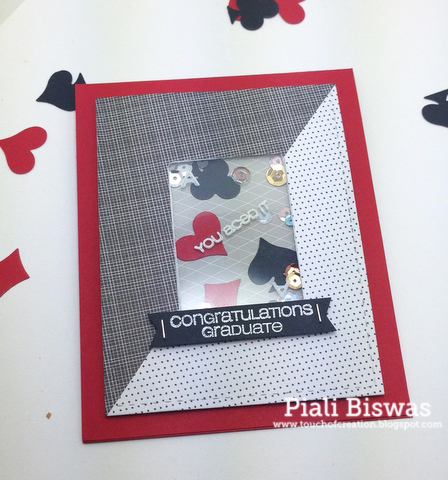 Card Mania - Emboss it. 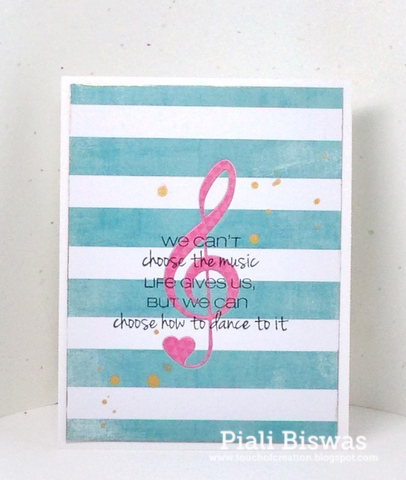 Scrapbook Stamp Society Challenge Blog - Anything goes+Option:sentiment. 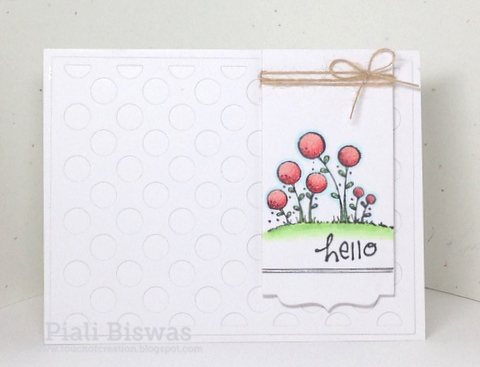 I'll be back tomorrow with another awesome Stamp set & die peeks. CFS May New Release Day#1!!! 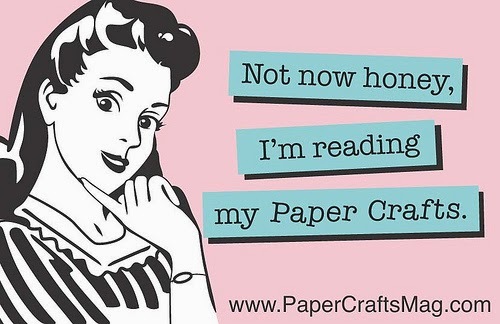 Hello & Happy Monday Crafty Friends!!! Its time for CASual Fridays Stamps May New Release sneak peeks!!! This month we've a fabulous release...amazing collection of stamps and dies!! TREBLE and TREBLE CLEF Fri-die. This set is full of lovely sentiments.... I love them!!! I did some simple watercoloring for this card. Just stamped the note image with various distress inks and just painted over it with a water brush. 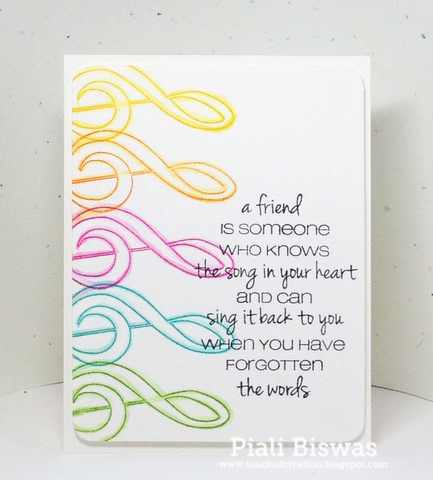 Next card is with the Treble Clef die..
A CAS card with lovely sentiment. The papers are from Heidi Swapp paper collection. I also added some gold mist for shine. This stamp is so wonderful that its hard to put it down.. ...I couldn't stop with 1 sample. Another CAS card. This sentiment is simply awesome!!! I did some 2nd generation stamping. Added some wink of Stella glitter for a bit of sparkle. CAS on Sunday - Sparkle & shimmer. Make sure to stop by tomorrow for more new release peeks.